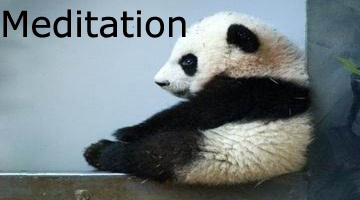 Taoism is a polytheistic religion so there is not one single god to worship or honor. Religious adherents often choose one of many gods that is especially useful at a particular time. So there are quite different selection of deities worshipped in Taoist temples by the various Taoist sects. Each of these deities represents different qualities. They all have different attributes and are worshiped at various ceremonies throughout the year. 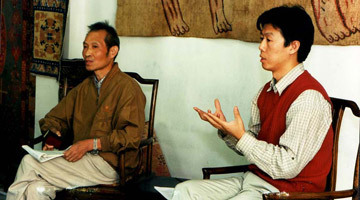 Come to hear a lecture by Wang Yier, chief editor of China Taoism, official journal of China Taoism Association, and author of "China Taoism" both published in China and abroad in different languages. The lecture will be conducted in Chinese with English interpretation and power point show. 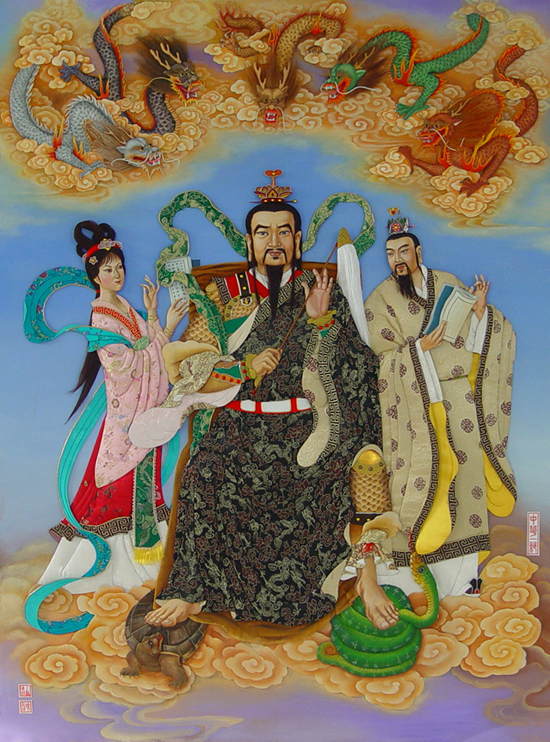 Yu Huang Da Di (Jade Emperor) - who is considered the foremost deity of popular Taoism. He is the ruler of Heaven. He is also considered to be the ruler of all the other gods who in turn must report to him. His main purpose is to monitor the heavenly administration. Every year he observes the performance of all the gods. Based on their performance Yu-huang gives out rewards or promotions, and punishments or demotions. Yuan Shi Tian Zun -- The First Principle is believed that Yuan Shi Tian Zun existed before the creation of the universe. In contrast to the universe which is in a constantly changing state of creation and destruction, Yuan Shi Tian Zun is eternal and imperishable. When a new creation of the universe occurs, he descends to earth letting mankind know about the secrets of the Tao. He is never worshipped in solitude, but always as the central member of the trinity. San Qing -- Three Pure Ones. 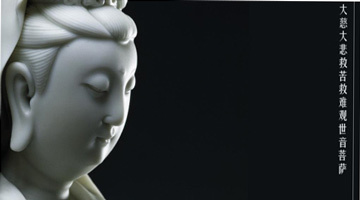 These are the highest deities of Taoism. Pure is referring to the three heavens in which they are believed to live. 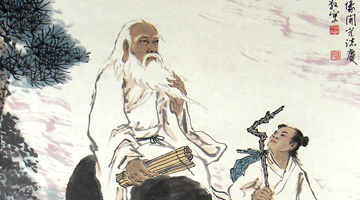 The Three Pure Ones are said to be different manifestations of Lao Zi. Their main goal is to save mankind by teaching kindness. 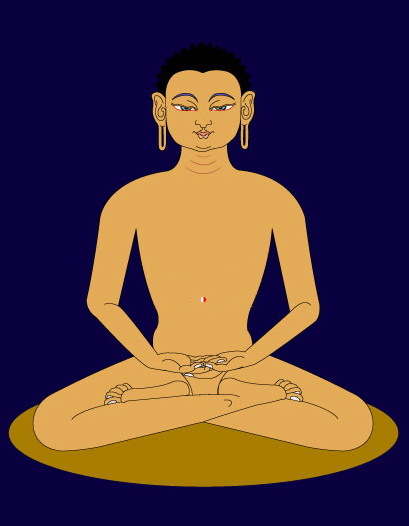 The Three Pure Ones are: Yu-ching -- The Jade Pure Shang-ch'ing - - The Higher Pure Tai Ching -- The Grand Pure. San Guan -- Three Officials. The Three Officials are in charge of the three offices of heaven, earth, and the waters under the earth. San Yuan -- Three Primordials. These are the three supreme deities that "created" the cosmos. Ba Xian -- Eight Immortals. 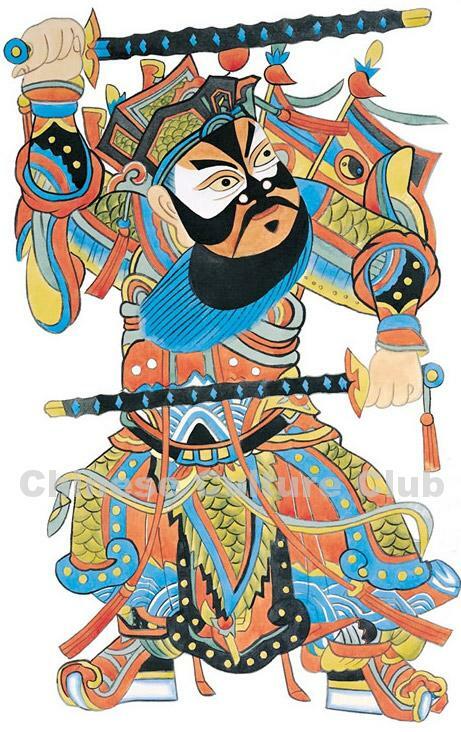 The Eight Immortals are a group of legendary figures that are prominent in Taoism. 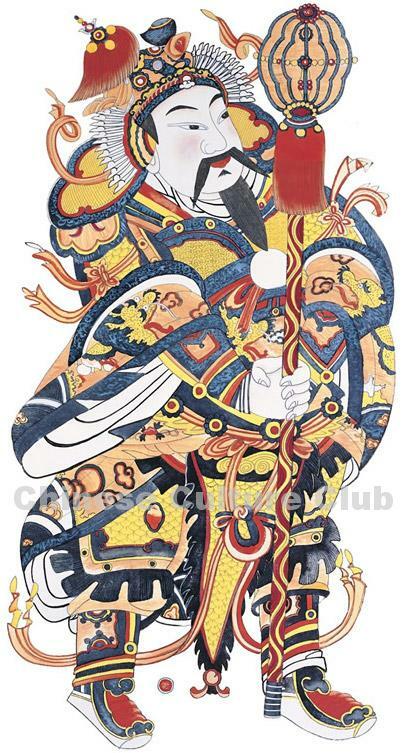 According to popular Taoist lore, the Eight Immortals were selected as distinguished exemplars of world-transcendent, freely wandering sages who had reached their state of human perfection through various practices such as meditation and ascetic life. CCC’s mission is to promote a deeper understanding and appreciation of Chinese culture by offering a wide variety of cultural activities and events to our members. Fees to certain programs such as this are provided on a non-profit basis and are meant to only cover actual costs of that specific program. You can help us by registering in advance of the program so that we can minimize the cost of these programs. Your contribution helps us to continue offering such programs in the future.